Do You Offer Individual Shipping On Orders? 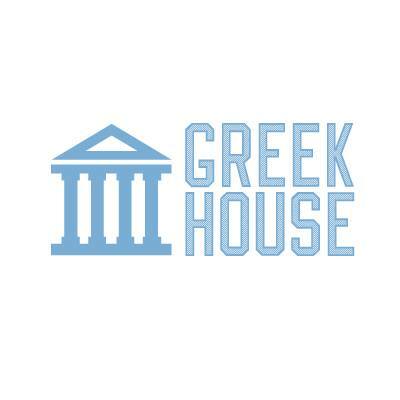 Greek House offers both individual and group shipping options on select campaigns. If you would like to offer individual shipping on a campaign please ask support via the message board or email them at Support@greekhouse.org.